Only six times have women outnumbered men among the American Rhodes Scholars selected in that particular year. 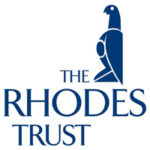 This year 21 of the 32 Rhodes Scholarship winners are women. According to an analysis of the new membership list, it appears that there are 19 women among the 83 new members of the National Academy of Engineering. Eight of the 19 new women members currently hold faculty posts in academia. The American Academy of Arts and Letters recently inducted 12 individuals into the 250-member honorary society. Of the 12 new members, six are women and most have academic ties. 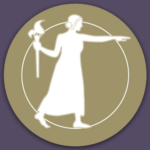 According to a WIAReport analysis of the group of 84 new members of the National Academy of Sciences from the United States, 27, or 32.1 percent, are women. A year ago, there were 23 women among the 84 new members. The Chicago-based MacArthur Foundation has announced the selection of 24 individuals in this year’s class of MacArthur Fellows. Nine women are among the latest 24 winners. 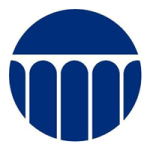 An analysis of the list of the 70 members of the latest cohort elected into the National Academy of Medicine by WIAReport finds that 30, or 43 percent, are women. Most have current affiliations with academic institutions. The American Philosophical Society, which was founded in 1743 by Benjamin Franklin, recently granted membership to 27 individuals. Of these 13 are women and all have ties to the academic world. We have surveyed the nation’s highest-ranking research universities to determine the percentage of women in this year’s entering classes, gender differences in acceptance rates and the progress women have made in the past year. 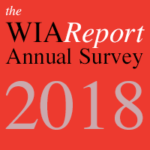 We have surveyed the nation’s highest-ranking co-educational liberal arts colleges to determine the percentage of women in this year’s entering classes, gender differences in acceptance rates and the progress women have made in the past year. Women were first included in Rhodes Scholarships in 1976. Since that time 545 American women have won Rhodes Scholarships. 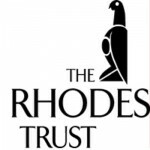 This year 14 of the 32 Rhodes Scholarship winners are women. 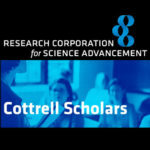 The American Chemical Society has announced a new cohort of 65 ACS Fellows. Of this group, 11 are women with current affiliations to higher educational institutions in the United States. 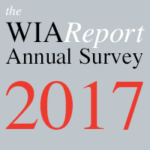 According to a WIAReport analysis of the group of 84 new members of the National Academy of Sciences, 23, or 27.4 percent, are women. The number and percentage of women new members is slightly lower than in 2015 or 2016. 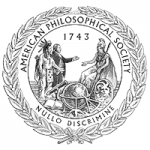 This year 27 new American members were elected to the American Philosophical Society along with five foreign members. Of the 27 new American members this year, 10 are women and eight of these women have current ties to the academic world. This year, 62 Truman scholars were selected from 768 candidates nominated by 315 colleges and universities. 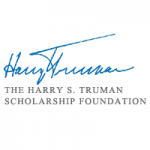 Of this year’s 62 Truman Scholars, 38, or 61.3 percent, are women. According to an analysis of the new membership list, it appears that there are 19 women among the 84 new members of the National Academy of Engineering. Ten of the 19 new women members currently hold faculty posts in academia. 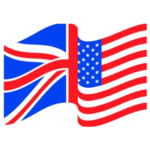 This year 40 Marshall Scholarships were given out enabling American students to pursue two years of graduate study at educational institutions in the United Kingdom. Seventeen of this year’s recipients are women. 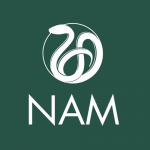 An analysis of the list of the 70 new members of the National Academy of Medicine finds that 28, or 40 percent, are women. Most have current affiliations with academic institutions. A year ago, women were 30 percent of the new members. 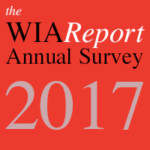 Of the 25 high-ranking research universities that responded to our survey, women were a majority of the entering students at 18 schools. For the sixth year in a row, UNC Chapel Hill has the highest percentage of women in its entering class. 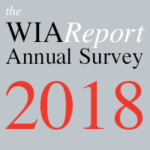 We have surveyed the nation’s highest-ranking co-educational liberal arts colleges to determine the percentage of women in this year’s entering classes, gender differences in acceptance rates, and the progress women have made in the past year. There have been only five times, including this year, when women outnumbered men among the American Rhodes Scholars selected in that particular year. The last time was in 2011. The four women scholars are Diana Hess and Paula McAvoy who will share the prize in Education, Marsha Linehan who will receive the award in Psychology, and Dana Burde who will be honored in the Improving World Order category. 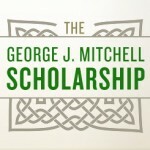 Winners of the prestigious Mitchell Scholarships are selected to pursue a year of postgraduate study at universities on the island of Ireland. 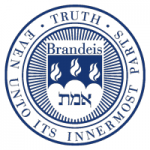 Brandeis University in Waltham, Massachusetts appointed nine new women faculty members this school year. 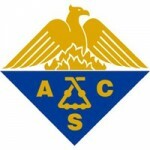 The American Chemical Society has announced a new cohort of 57 ACS Fellows. Of this group of 57 new fellows, 10 are women with current academic affiliations in the United States. 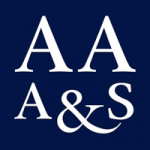 It appears that 51 of the new American members of the AAAS are women. 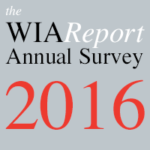 Thus, women are nearly 29 percent of all new American fellows in the academy. Forty of the 51 new women members have current ties to the academic world. 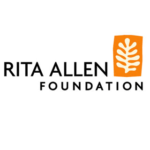 The honor is awarded to young scholars in biomedical science “who have shown great promise in revealing new pathways to advance human health.” Five of the seven 2016 Rita Allen Foundation Scholars are women. Here are nine young women scholars who are conducting groundbreaking research in the biomedical sciences. 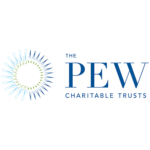 Their research will now be supported by the Pew Charitable Trusts.